When you supply any personal information to MaltaTransfer.com we have a legal obligation towards you in the way we use that data. We must collect the information fairly, that is, we must explain to you how we will use it and tell you if we want or pass the information on to anyone else. When using your personal information MaltaTransfer will act in accordance with all current legislation from time to time in place. You have a right to request a copy of the personal information that MaltaTransfer holds about you and have any inaccuracies corrected. 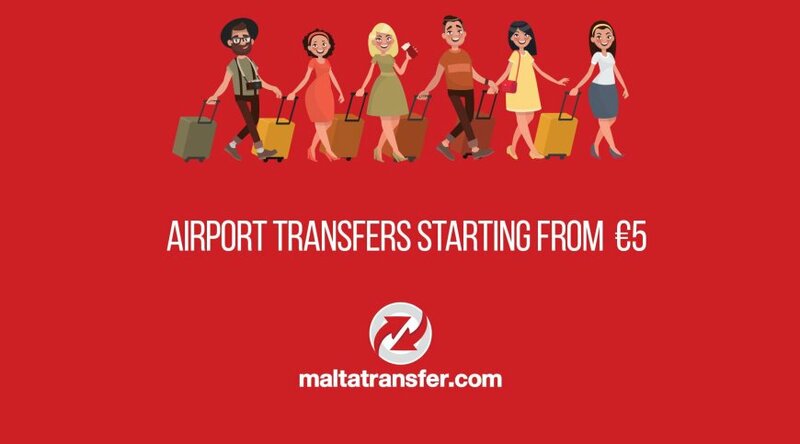 If you have previously agreed to us using your personal information for direct marketing purposes, you may change your mind at any time by writing to or emailing us at info@MaltaTransfer.com.